Julie graduated from Emerson College in 2001 with a BFA in Theatre Education and is a licensed Massachusetts teacher in Communication and Performing Arts. After college, Julie attended an intensive training in commedia dell'arte at the prestigious Dell'Arte School of Physical Theatre, which led to teaching with the school's Education Through Art program. She taught alongside master physical theatre teachers bringing theatre and drama education to elementary and middle school students throughout the district. In the San Francisco Bay Area, Julie taught various performing arts programs for children preschool through eighth grade which included an artist residency with the San Francisco Arts Education Project. She danced regularly with Shahrzad Dance Company performing traditional folk and classical Persian dance and contemporary Persian ballet. Julie also appeared in many physical and improvisational theatre performances including the 2003 San Francisco Fringe Festival as a comedic sidekick clown. In the Boston area, Julie performed in murder mystery dinner theatre shows and as a various characters around town. 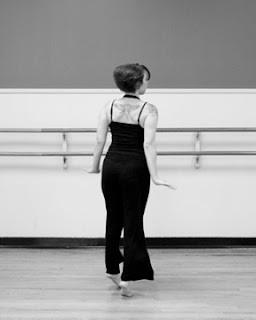 During her time on the west coast, Julie continued her studies of Boal Method, Action Theater, Contact Improvisation, and creative movement education. She also attended an expressive therapies workshop at the Tamalpa Institute led by Daria Halprin. This experience affirmed her future as an expressive arts therapist. She attended Lesley University and earned a master's degree in Intermodel Expressive Art Therapy and Mental Health Counseling in 2006. As a student there, Julie interned at historic Tewksbury State Hospital where she implemented expressive therapies with residents. Julie emphasized her studies on using performance as a model and tool for therapeutic change which she wrote extensively on for her graduate thesis and continues to explore in her practice. Julie's teaching career includes over 10 years in early childhood education. She is a DEEC certified Lead Teacher and performing arts specialist. Julie has worked with children with and without disabilities in clinical and educational settings as both a therapist and teacher. These experiences led her to the next stage of her professional growth and development; a full-time online graduate student. In January 2012 she completed her M.Ed in Special Education and is seeking licensure as a teacher of students pre-k to 2nd grade with and without disabilities. Today, Julie develops performing arts-based expressive arts programs for children with and without disabilities. 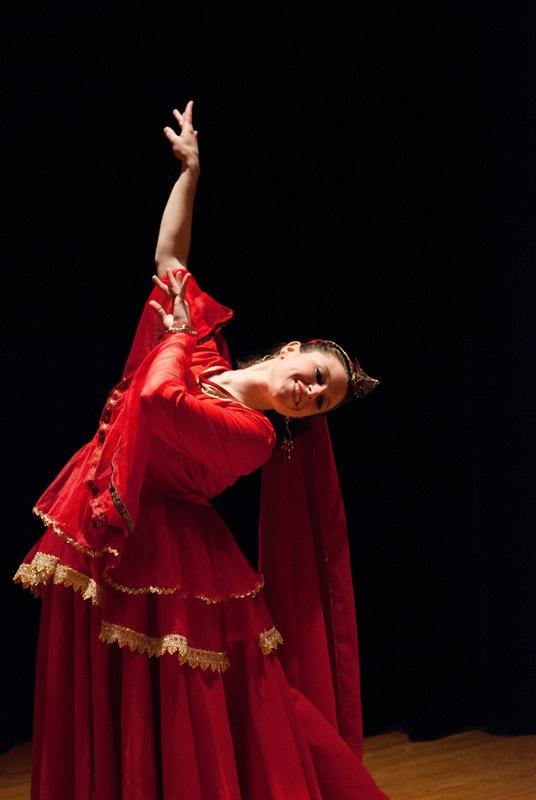 She is a professional member of the International Expressive Arts Therapy Association and is the Assistant Director of Iranian Dance Artists under the direction of Sheila Eghbali. Julie continues to study and perform Persian dance, improvisation, and performance-based expressive art therapy. Julie also enjoys exploring Feldenkrais Method and Contemplative Dance.